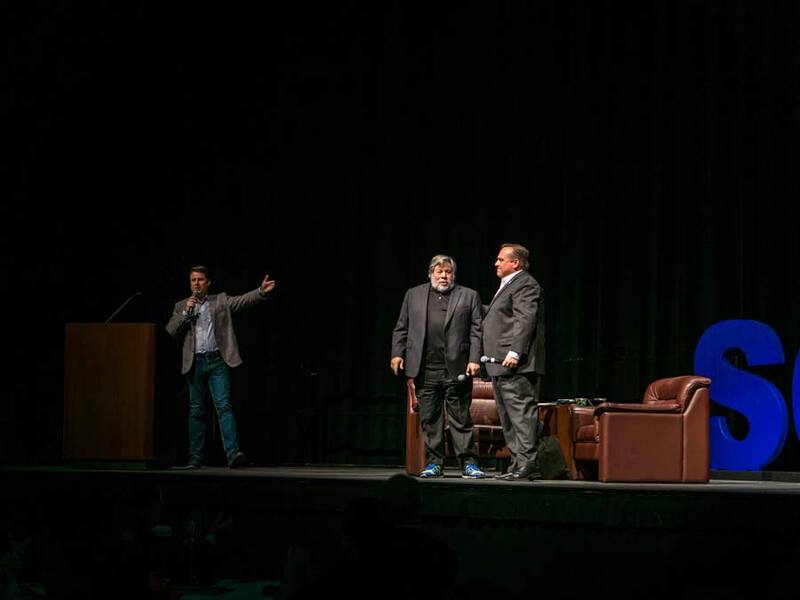 UC Irvine’s Bren Events Center was the venue for Wireless with Woz, a wireless industry gathering of technology leaders solving coverage, in-building, Edge Densification, and extended network challenges across America and around the world. Steve Multer hosted this high-power meeting of over 300 experts from companies like AT&T, Toyota, Sprint, Verizon, T-Mobile, and municipal fire departments and police precincts across Southern California. 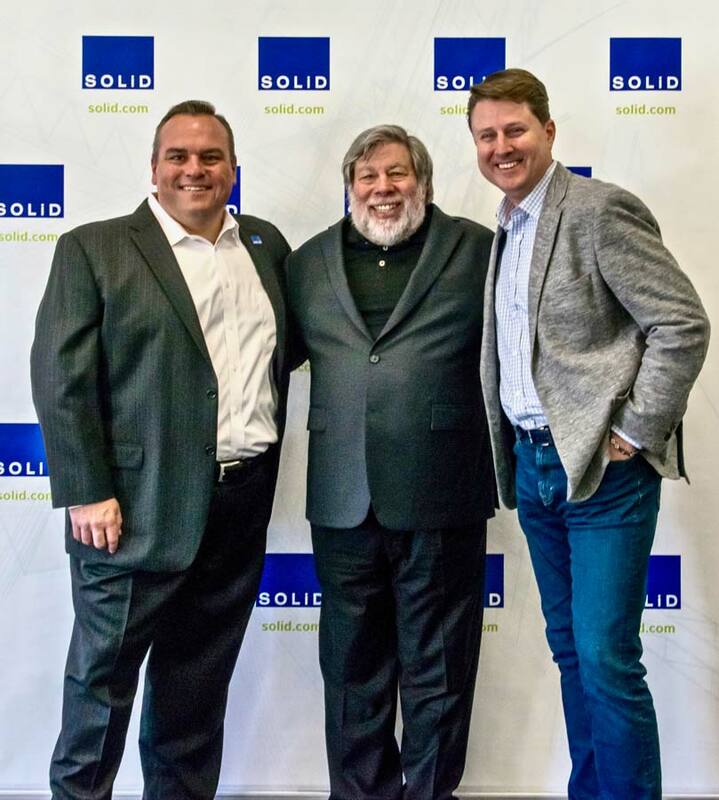 Steve spearheaded the conference agenda, interviewed key players and drivers of the new 5G standard initiatives for wireless communications, and introduced The Woz himself, Apple’s legendary Steve Wozniak who headlined and inspired the room and viewers worldwide tuning in through multiple streaming channels.